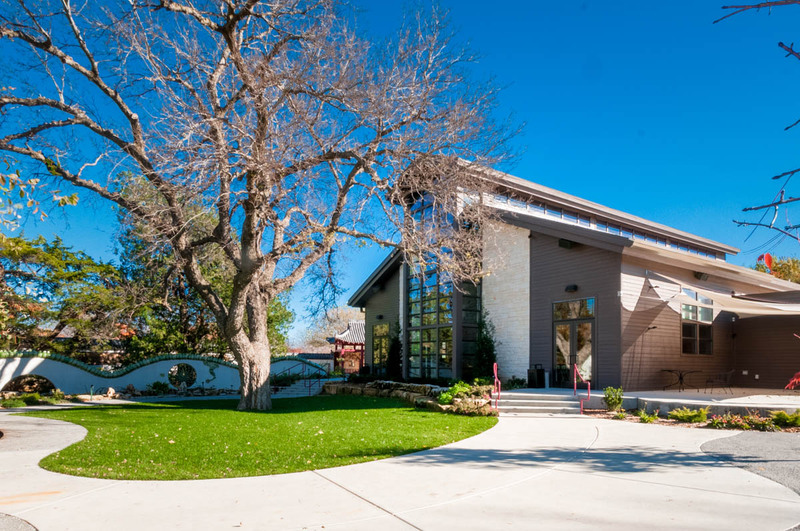 The new multi-purpose center at Botanica, the Wichita Gardens, is designed to be the premier event center and wedding venue in the City of Wichita. 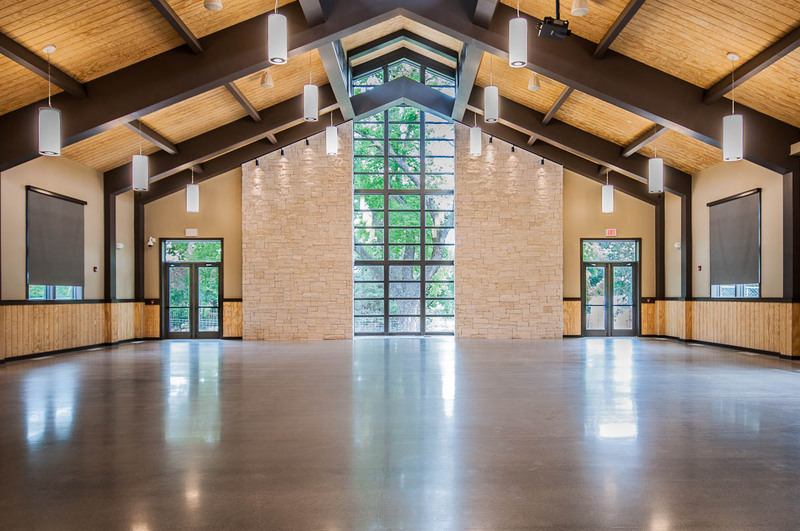 The addition includes a large free span ballroom, a catering kitchen, administrative offices, public lobby and restrooms, research library, staff workroom and storage. 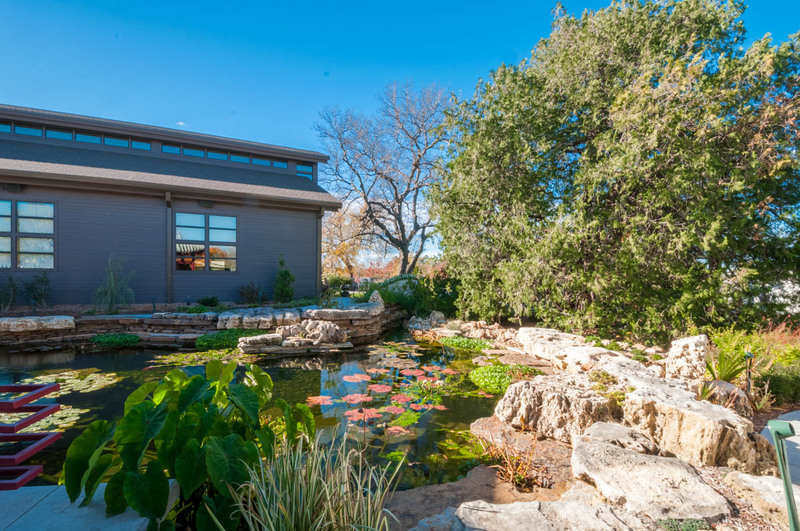 It is designed to complement the existing architecture while not overpowering the surrounding gardens. 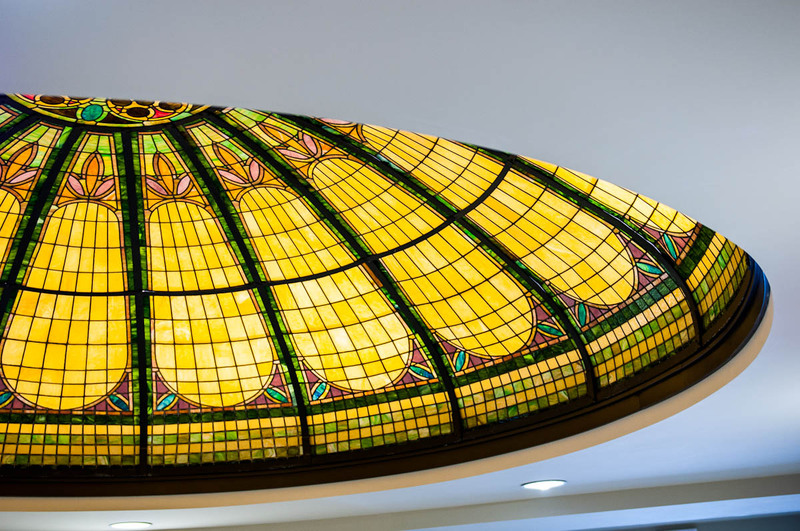 The public lobby is crowned by the historic velite dome, a mosaic “Tiffany Lamp” stained glass dome. 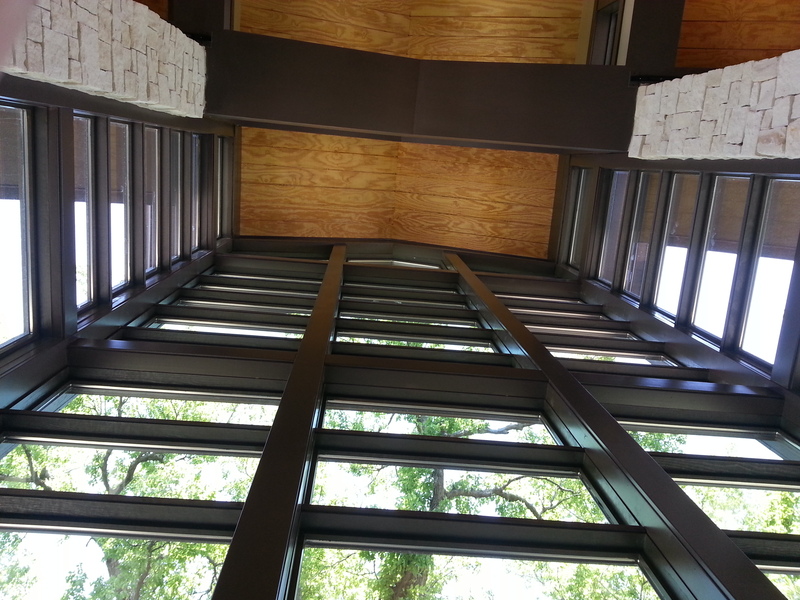 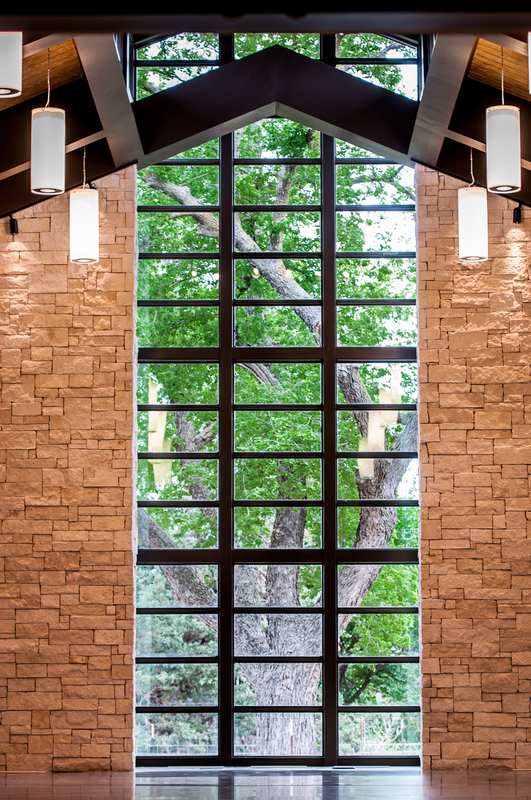 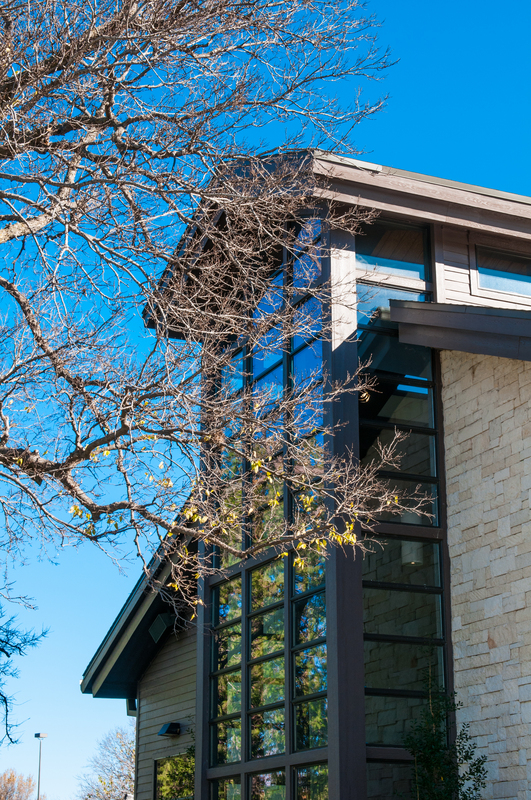 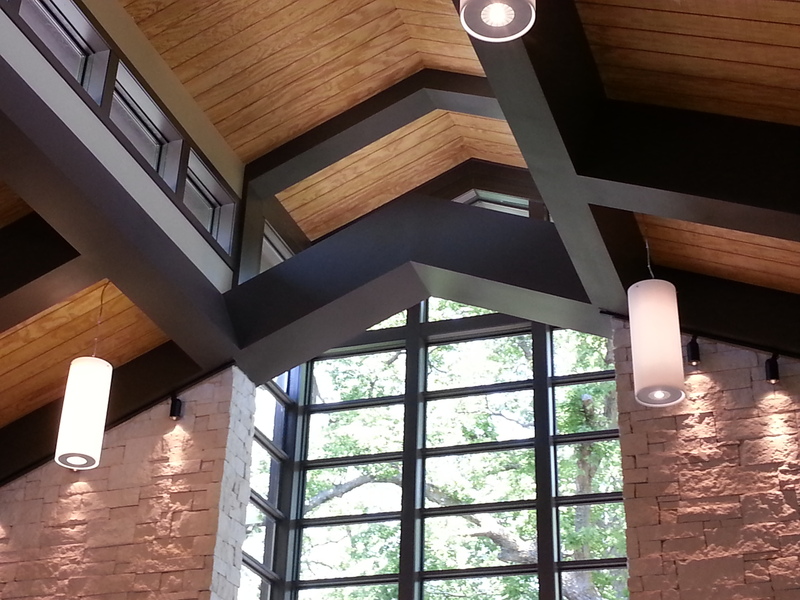 The central events space features a vaulted ceiling, dramatic lighting and clerestory along with a glass curtain wall that is focused on an historic tree in the gardens immediately adjacent to the building.